Janitorial Manager values our partners and how they can help our customers have more success Below is a list of our integrated partners. To learn more about becoming an integrated solution with Janitorial Manager, please click here and complete our form and one of our marketing representatives will be in touch. Aline is a cloud-based, VoIP phone system that makes your business more efficient and easier to manage. This system gives you access to your work phone line from anywhere at any time. You no longer have to give your personal cell phone to clients but they can now get in contact with you even when you aren’t in the office when you use Aline! Looking to add/change phone providers? Click Here! Blitz is a cloud-based sales software to help you keep better track of your clients and leads. This system is built to never have a contact fall through the cracks allowing you to convert more opportunities into closed sales. Looking to add/change CRM Software? Click Here! This software is a cloud-based auto-dialer that enables you to automatically call prospects, clients, and job candidates. This is NOT a phone system but rather a phone add-on program to get through contacts more efficiently. Call Logic can be used with most CRM, Lead Management, Marketing Automation, and other software systems through API integrations. Looking to add/change Auto Dialing Software? Click Here! 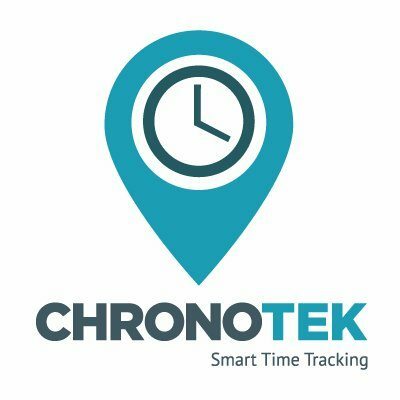 Learn More About How JM Works With Chronotek. Logos and trademarks are the property of the respective trademark owners. Want To Become A Janitorial Manager Partner?